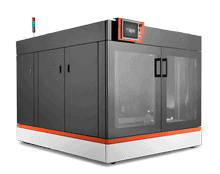 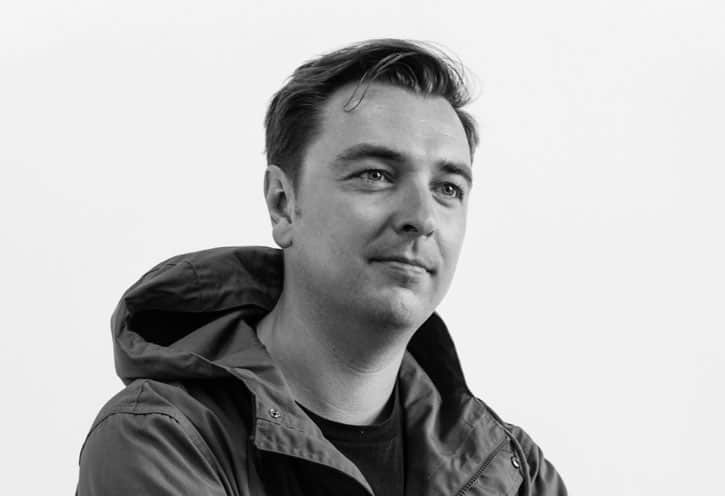 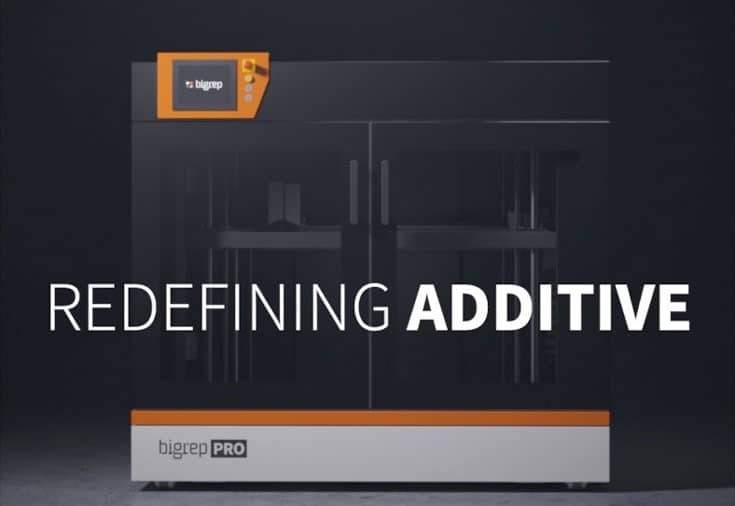 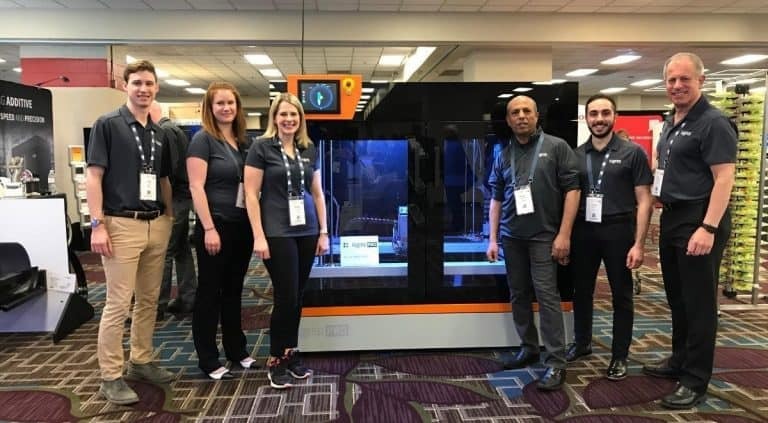 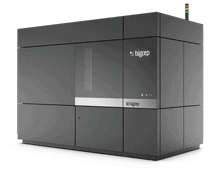 Chicago, IL, March 27, 2019 - BigRep, the global leader in large-scale 3D printing, will debut its highly anticipated all new PRO at AMUG (Additive Manufacturing User Group) Conference in Chicago (March 31 – April 4, 2019). 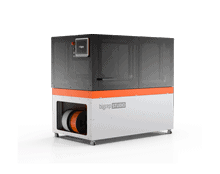 For the first time in North America, attendees from various industries can experience the PRO. 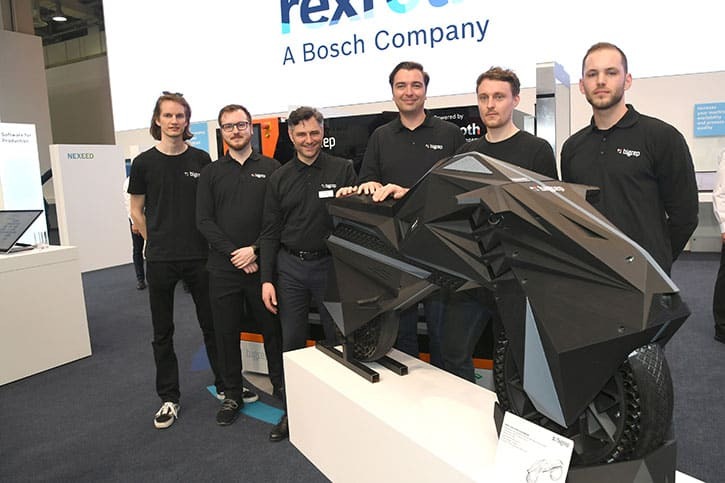 Equipped with BigRep’s new MXT®, an exclusive Metering Extruder Technology, and a state-of-the-art Bosch Rexroth motion control system, the PRO delivers unprecedented speed, precision, quality and IoT connectivity that fully integrates with Industry 4.0. 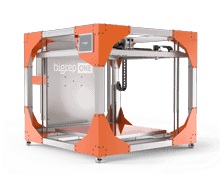 The PRO can be ordered now.